Check out our Postcard Shop on eBay where we have hundreds of items for sale. We are offering "Bulk Lots” to downsize our shop space. 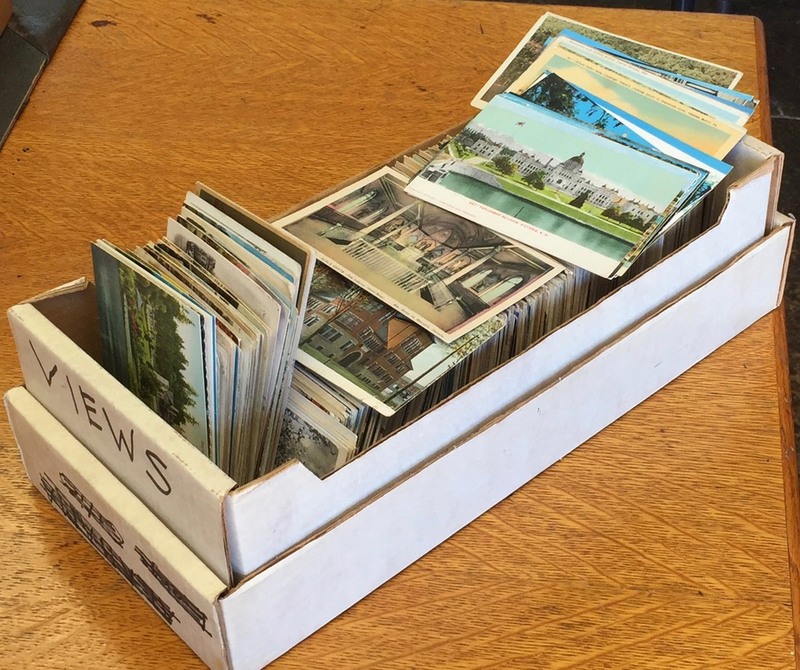 These are boxes containing 600+ postcards of topics and views from all eras with little or no duplicates. 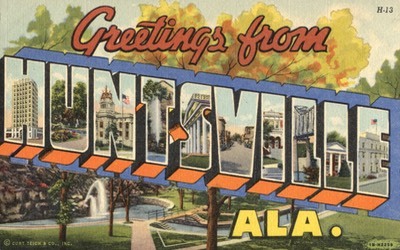 Most of these postcards are older than 50 years. Great for dealers, scrapbookers, antique malls. Come take your choice for $25 per box. Local pick up only in Huntsville Alabama.